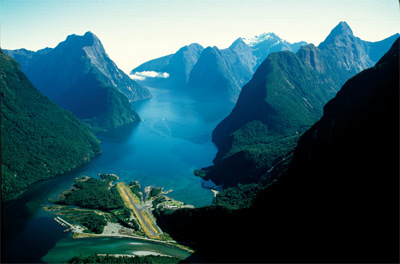 Wanaka Fly Fishing, New Zealand's premier guided flyfishing service. 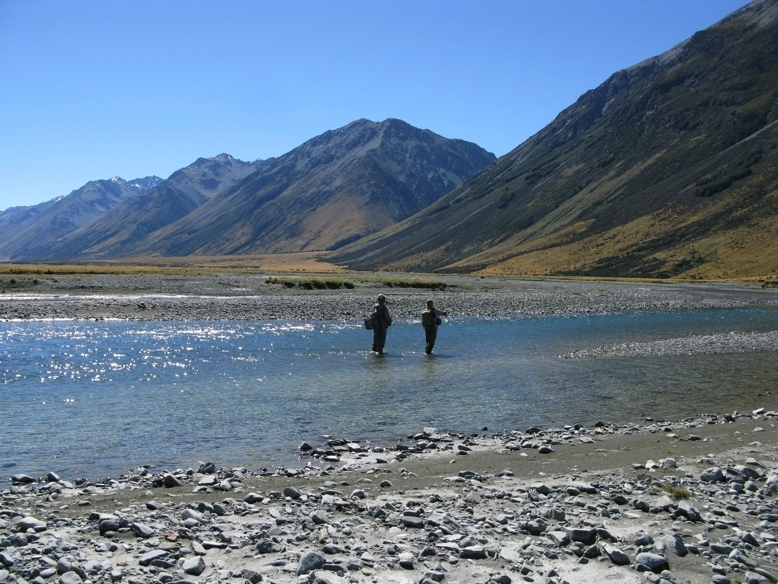 Heli-fishing - using helicopters to access and flyfish more remote rivers and streams - is one of Wanaka Flyfishing specialties. Wanaka is a gateway into the South-West World Heritage Park, with Fiordland and Mt Aspiring parks, and their wilderness rivers, only minutes away. Many of these rivers are otherwise inaccessible (unless you hike for 2-3 days) and they are famed for large trout and salmon which experience little angling pressure. 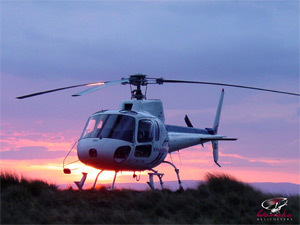 Wanaka Fly Fishing operates its heli-fish safaris in partnership with several top helicopter operators. 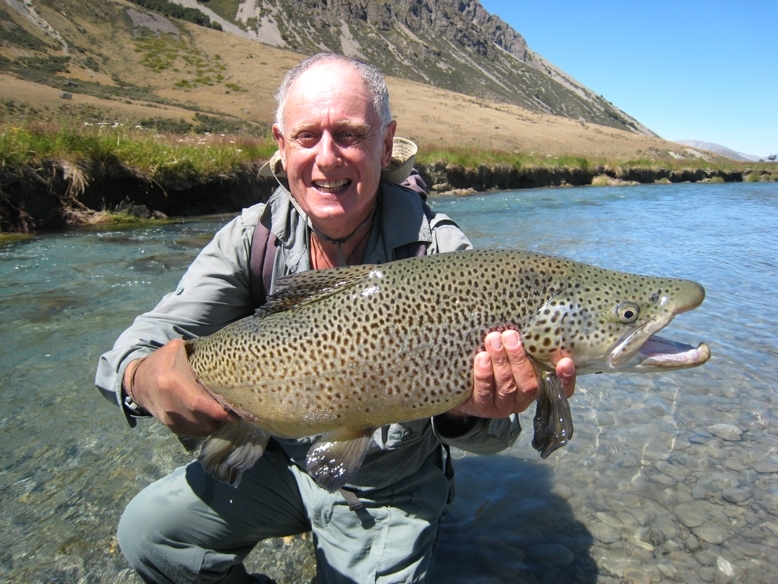 New Zealand wilderness fishing, like our heli-flyfishing safaris, is characterised by trout not being plentiful but large and eager (due to so little human disturbance). We have experienced these fish talking big dry flies even before they hit the water! 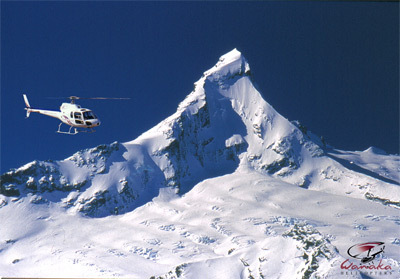 The helicopter flights cost NZ$1300 per hour of flight time, and most of our heli-fishing escapades involve 1 to 1.5 hours of flying (that's a return trip). We fish as far as the Fiordland hinterland, Haast, Mt Cook and Otago high country, and the roaming range of our heli-fishing safaris is only limited by your budget. If heli-fishing sounds like your idea of adventures, let us put together your personalised package, taking into account your preferences, budget and current weather and river conditions. Just getting to the fishing location is the trip of a lifetime and once there, always an opportunity for that "fish of a lifetime."